You hear it every time you go to the dentist — be sure to floss once a day. But as someone who rarely has cavities, you brush off the advice and assume there’s no real benefit of flossing often. Unfortunately, this mindset can put you on a path that leads to gum disease. Keep reading as we dive deeper into the condition also known as periodontal disease. Many patients have some degree of periodontal disease. In the condition’s early stages, bacteria in plaque build up, causing the gums to become inflamed. If you’ve ever brushed your teeth and noticed a bit of bleeding, gum disease is the likely culprit. 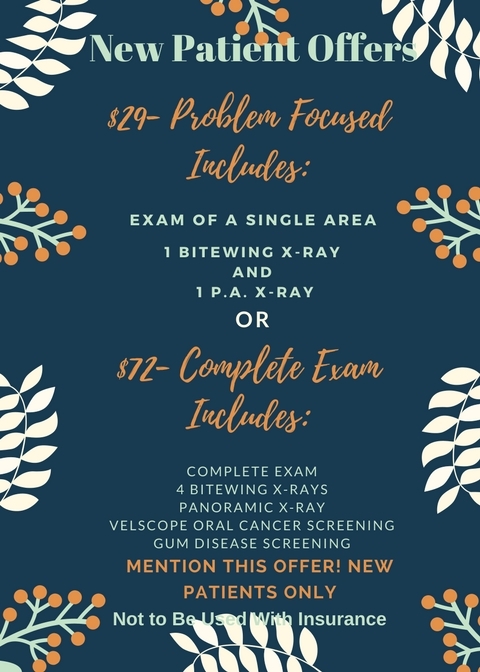 The only good thing about periodontal disease in its early stages is that no irreversible bone or tissue damage has occurred. That said, don’t make the mistake of thinking gum disease will just go away or improve on its own. If left untreated, you run the risk of the condition advancing to the periodontitis (tooth loss) stage. So what’s to blame for periodontal disease? Well, the big thing is the sticky, colorless film of bacteria known as plaque. If you consume a significant amount of sugars and starches such as milk, soda, and sweets, then chances are you have some plaque in your mouth. If ignored, the acids produced by plaque can destroy enamel. Plaque buildup isn’t the only factor responsible for gum disease, though. Hormonal changes, illness, medications, and a family history of dental disease also contribute to the development of the condition. A poor oral hygiene routine (infrequent brushing and flossing) won’t do you any favors, either. As aforementioned, the hope with periodontal disease is that it’s caught in the early stages. Treatments are intended to promote the reattachment of healthy gums to the teeth, reduce swelling and the depth of pockets, and ultimately, stop the condition in its tracks. You may be a candidate for either non-surgical therapies or surgical procedures based on the stage of your periodontal disease. We get this question a lot at our Sandy dental practice. 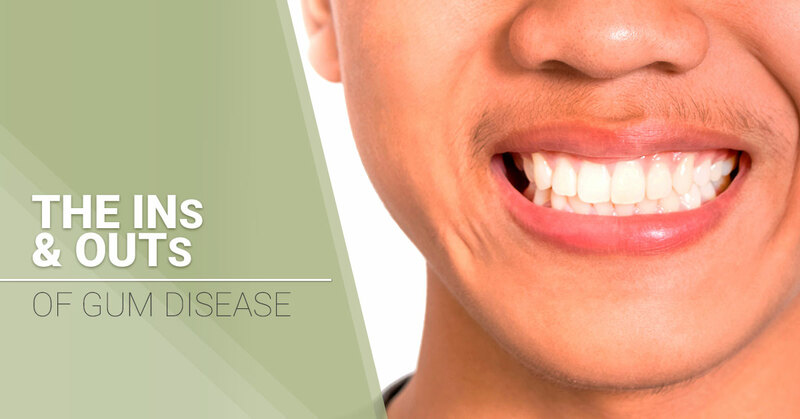 While there is no magic potion for preventing gum disease, prevention is straightforward. The combination of brushing and flossing and getting professional cleanings twice a year goes a long way toward plaque control. Remember that brushing eliminates plaque from places that can be reached whereas flossing gets rid of food particles and plaque from harder-to-reach spots. 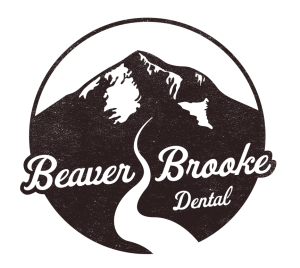 At BeaverBrooke Dental, we care about your smile and overall well-being. That’s why we constantly go above and beyond to stay ahead of any dental issues you may have, including gum disease. Contact BeaverBrooke for family dental care in Sandy.